Lifetree Cafe, 6:30-7:30 p.m., Bachwell Center, 116 N. Washington St., Van Wert. Free For more information call 419-238-0631. 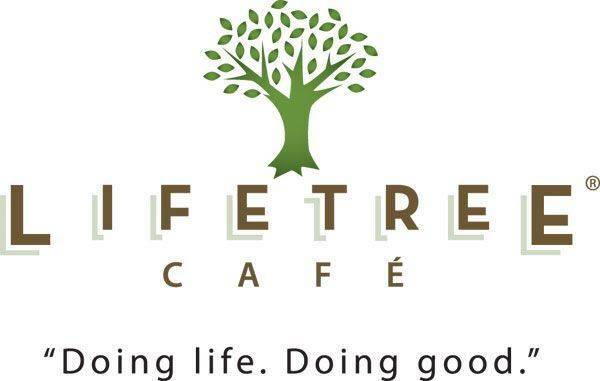 VAN WERT — Lifetree Cafe will discuss purpose and divine intervention from 6:30 to 7:30 p.m. Wednesday, Feb. 21, at Bachwell Center, 116 N. Washington St., Van Wert. This is program is free and open to the public. 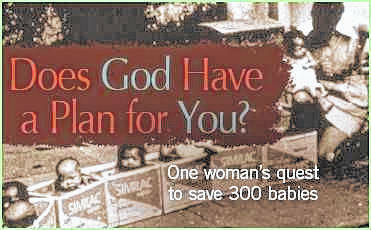 For more information, call 419-238-0631. This entry was tagged 022118. Bookmark the permalink.